“Sittin’ at home on a Friday night, checking my phone a million times,” sings Emma White on the opening to her self-titled EP. A somber acoustic guitar plucks gently in the background as White sets an instantly familiar and relatable scene of love, angst, and uncertainty. “Knowing you’re somewhere doing the same, sick and tired of playing this guessing game,” she laments. There’s a heavy weight in her soft expression: This this isn’t her first rodeo, and it’s unlikely to be her last. Nevertheless, love is something to shoot for against all odds and in spite of all reason, because you know that if you do find it, then you’ve hit the jackpot. 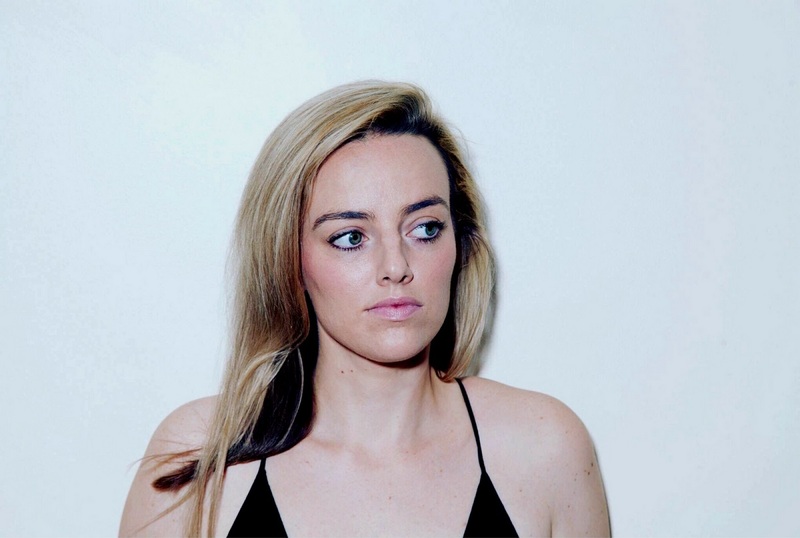 Love and all its messy complications take center stage on Emma White’s Emma White EP as the Nashville-based, country-pop singer/songwriter sifts through relationships past and present, trying to make sense of it all. 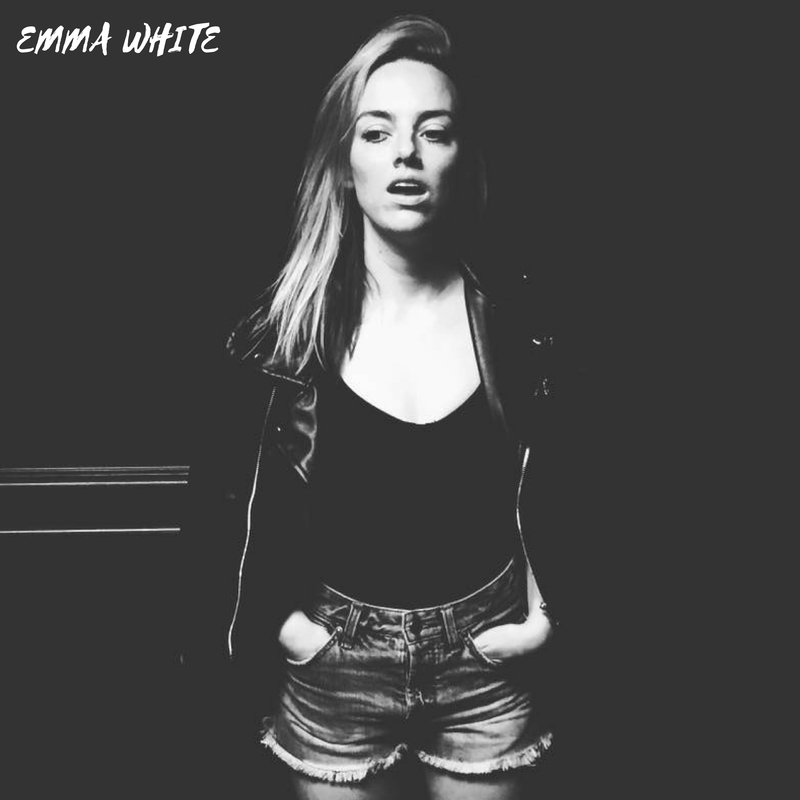 Atwood Magazine is proud to be premiering White’s most definitive project to-date: Independently released 2/3/2017, Emma White captures an artist coming into her skin while filling a much-needed space in the country-pop world. Through passionate music and lyrics that leave a lasting and memorable mark, White explores, through various lenses, that complex emotion that keeps so many romantics awake at night. A lifelong lover of country music and graduate from Boston’s acclaimed Berklee College of Music, White takes after other country/pop crossovers in crafting a sound and style that is immediately country, yet still accessible to the masses. Her emotive inflections and powerful melodies liken her to a 2010 Speak Now-era Taylor Swift, but unlike 21-year-old Swift, White sings with the burden of experience. She brings a late-20s take on love that Taylor Swift was never able to offer the country community. This is far from the rose-colored glasses love of a high school fairy tale, yet White’s song is as mesmerizing, if not more so, than any happily-ever-after fable. Seldom does real life line up with fantasy; those perfect moments under the moonlight are fleeting at best. The reality is sitting in bed with your cellphone on your lap, praying to hear it buzz one more time. The reality is a series of mistakes that you know you had to make in order to learn the good, from the bad, from the ugly. Perhaps it’s this personal touch that allows one to sink so deeply into Emma White’s songs – and led to “I Thought You Were The One” being featured n multiple Apple Music playlists and as an iTunes Country Hot Track. These aren’t anyone’s love stories; they are hers specifically. She tells them in a way that exposes not only her actions, but also the careful and informed thought process going on behind the scenes. Her ability to make a shield and sword out of her past is one of White’s greatest gifts. White also provides an alternative female storyline, one in which she plays the heroine and not the victim. She finds strength and empowerment in every setback, whether it’s seeing through someone’s deceptions on the incredibly powerful “My Ex” or taking the first step and making herself the vulnerable one on EP closer “Got to Lose.” She is an accidental role model, experienced more than she’d like to be in the ways of love; in telling her stories and sharing how she overcame those who tried to hurt her, she becomes an inspiration for so many others who feel the same, and need to know they’re not alone. One can easily imagine hearing the majority of the Emma White EP blasting on country radio, but standouts like the hard-hitting “Not That Into You,” “My Ex” and “I Thought You Were The One” are a must for all occasions. Their anthemic blend of heart-heavy lyrics and power-pop rhythms make them perfect for long drives where all you want to do is surrender yourself to the music. 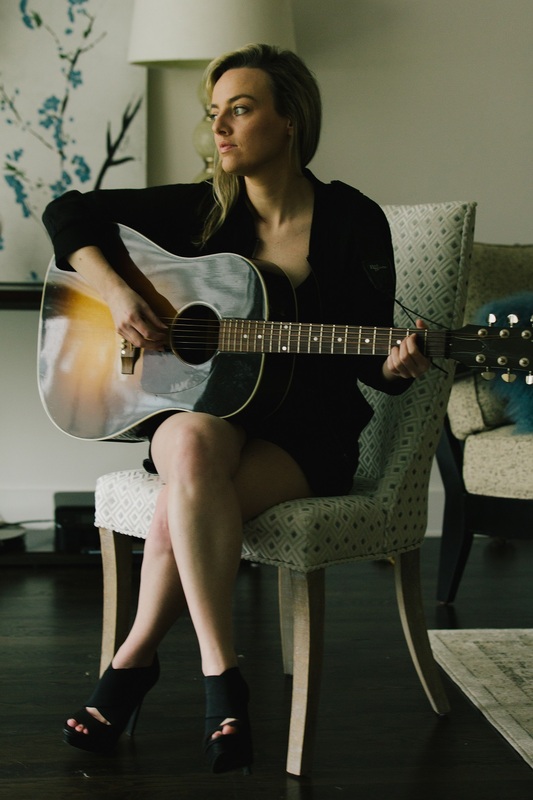 As an independent artist, Emma White may have a tough time making it onto the radio waves; she had mild successes with her debut album His Eyes and follow-up EP Gypsy, but Emma White has the caliber and strength of character to be her ultimate breakout. Either way, nothing can stop us from repeating her songs on iTunes and Spotify! When you start to take Emma White’s EP apart, you realize that it is not really about love, but rather about finding security, comfort, and ownership in oneself. One of Atwood Magazine’s 2017 Artists to Watch, Emma White fills a void in the music industry that has been empty for too long – that of the strong, empowered female romantic. We need someone to tell us how it is, and Emma White’s impassioned rejection of oversimplified love makes her the perfect candidate. With a magnetic, hauntingly expressive and wide-ranging voice that grabs the ears and fills the room, Emma White sings of, from, and to the heart. Experience Emma White via our exclusive stream, and peek inside Emma White’s EP with Atwood Magazine below as the artist provides her personal take on the individual songs. “Overthink It” was written about that fun, free feeling when you just start seeing someone but you tend to be overly anxious in those first few weeks. I wrote this song about someone I was convinced I was meant to be with for forever and it didn’t pan out. This song was inspired mostly through the sonic elements – trying to incorporate r&b and hip hop with traditional country storytelling. As a way to re-write the common and overly simplified female narrative, I wanted to write something that was both accessible as a fun pop song but also tapped into something bigger and more universal. When you think you’ve met someone and then in an instant, it all falls apart and in going over every detail of your interaction, you start to realize the true depth of it (or lack thereof). This song was inspired by a person I haven’t been able to fully shake for years and somehow, no matter how far away I try to move, or how much I attempt to busy myself, I still think about him sometimes. This song is about that one person you’ve pictured your entire life with and they have no idea you like them, but this is what you’d say if you could tell them.